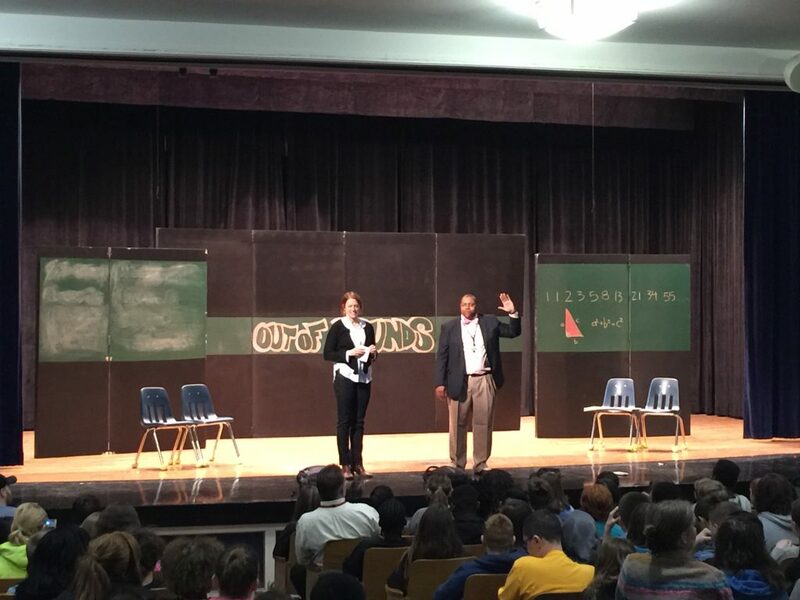 Middle school students watch Out of Bounds, a play about cyberbullying. A wide variety of resources are available through UI IPRC for state and local agencies and organizations, as well as injury researchers and practitioners. These range from policy briefs and reports to interventions and success stories. For all media requests, please contact UI IPRC Communications Coordinator Ann Saba.